Are you a VIP? I think so! I hear you. You're busy, your inbox is full, and you are reluctant to sign up for anything else. My VIP list was created with my busy clients in mind. 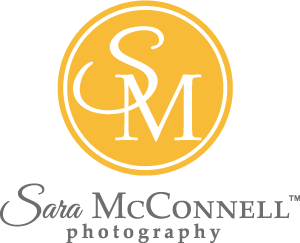 This VIP list is for people who don't want to miss out on all my new and most popular sessions but who also love family-focused content like local events and tips for taking photos with your own phone or camera and what to do with the 1000s of photos you take! As a thank you for welcoming me into your inbox, when you sign up for the VIP list and are a current subscriber, you receive two FREE gift prints from your next session with me.